Your home is the center of your daily life, and likely your most valuable asset. When your home is damaged or destroyed, you need your claim settled by an insurance company that understands this simple fact. 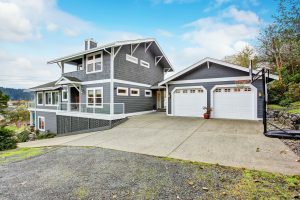 ISU Global Insurance can help you find the home insurance that will best meet your needs and provide the most valuable combination of tailored coverage, quality service and fair pricing. 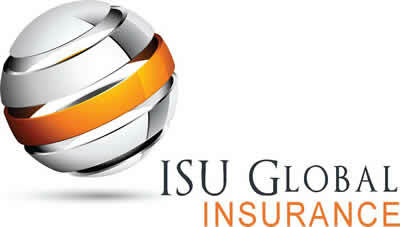 You’ve found the best homeowner’s insurance in Redmond by finding ISU Global Insurance! Whether you’re a home or condo owner, a renter, or a landlord, ISU Global Insurance will work with you to find a home insurance policy that fits your needs. 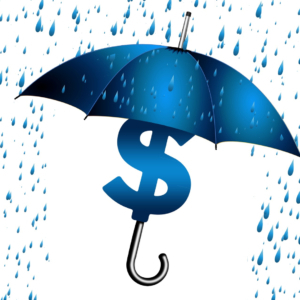 We specialize in making it easy to choose the insurance coverage that gives you the best value for the best price.